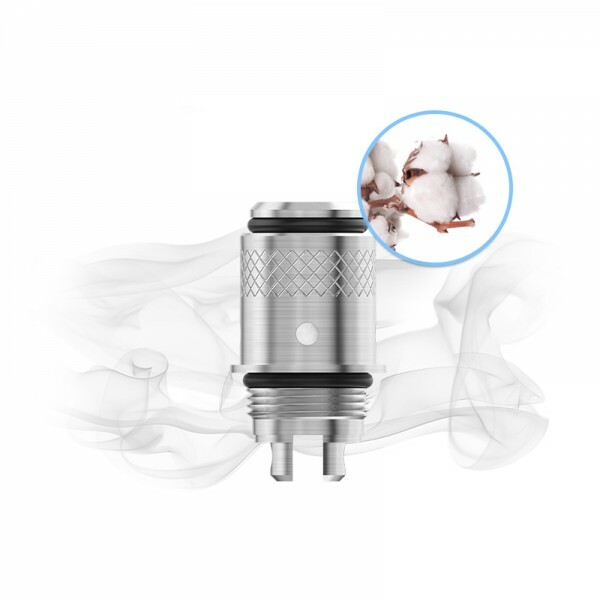 CLC Pure Cotton 0.5ohm head applies the innovative Ceramic material with long-lasting lifespan brings you great pure flavor ever. Spiting and leakage can be avoided. 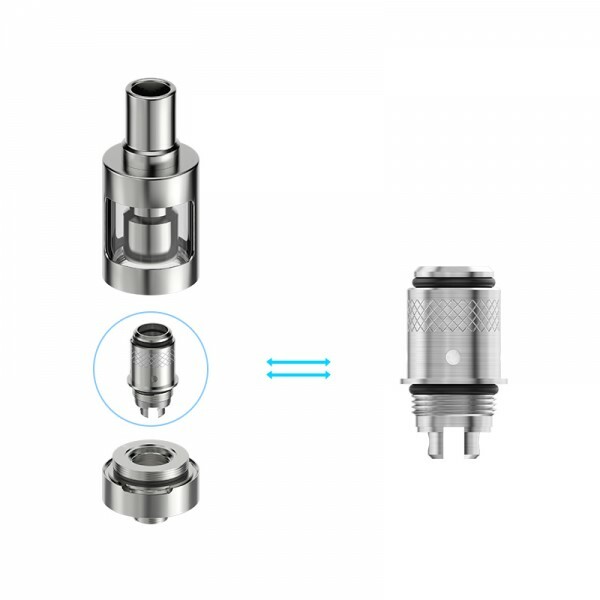 It can be used under high temperature condition, providing large vapor production.